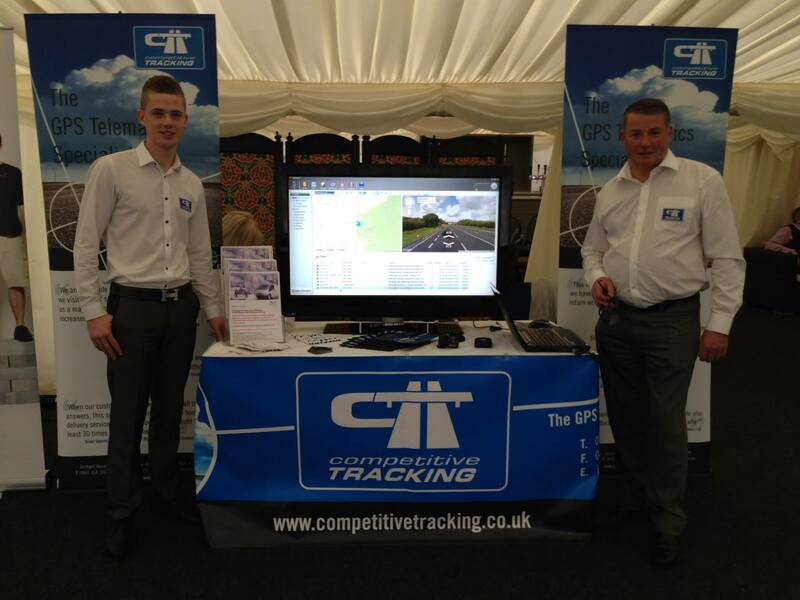 Competitive Tracking Ltd is an independent family owned tracking and telematics company based in Stafford, Staffordshire. We have vast experience in the vehicle tracking and telematics industry and are able to provide a competitive tracking/telematic solutions for almost anything, however remote. Our systems have a full reporting suite and also a full alerting suite making bespoke reporting and alerting on anything well within our capability. We supply the most advanced GPS, GSM and RF Vehicle Tracking Systems available to Businesses and Organisations intent on improving control and enhancing their operation whilst also reducing their outgoing costs, increasing profit margins, meeting duty of care laws, benefiting employees and controlling assets. In addition to our tracking services we are also able to provide many varied telematics systems including remote temperature monitoring, remote level monitoring in fact we can remotely monitor and control almost anything using Competitive Tracking's varied hardware and on line EasyTrack software reporting with alerting tool.